Consultancy firm Capgemini has launched Perform AI, an enterprise portfolio of artificial-intelligence solutions and services for strategy and design through to global implementation and management. The portfolio brings together people, process, data and technology, according to a statement by Capgemini. 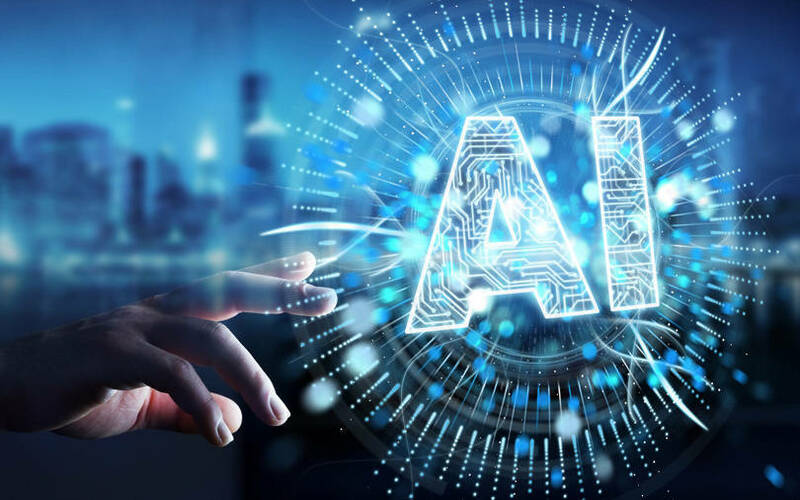 A recent publication from the Capgemini Research Institute highlighted that a mix of anxiety and ill-informed opinion is obscuring the risks and opportunities of implementing AI. Perform AI has been designed to address the opportunities and the critical challenges which companies confront today, the statement said. Capgemini’s Perform AI portfolio comprises four core components called AI Activate, AI Transform, AI Reimagine and AI Engineering. Capgemini has created a network of cross-practice AI Centers of Excellence (CoEs) for solution creation as well as expert capability development. These Perform AI CoEs are now operational in France, Germany and North America, all supported by a hub CoE in India.